After a rough February, I’m back with my latest reading challenge update. Was I lucky in my book picks this month, or did I find some bestsellers ready for my next Read This Not That list? 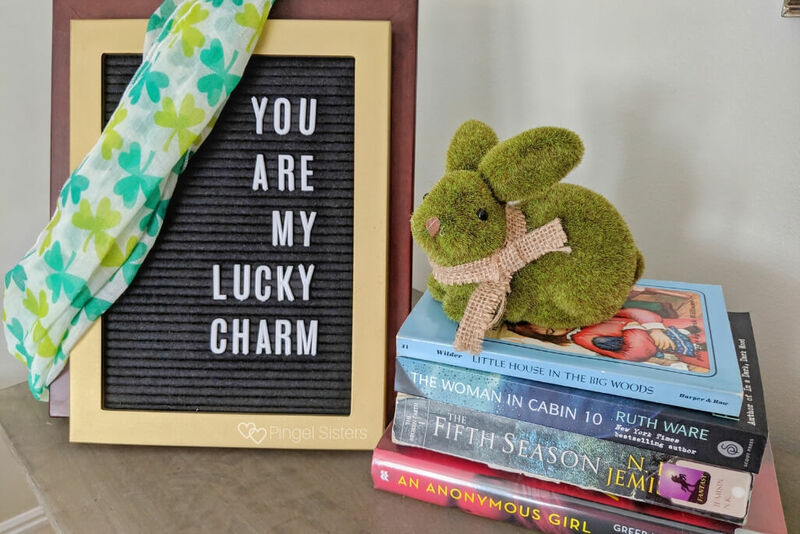 Find out how I fared this month, and what book categories are coming up next month. How did everyone’s March reading go? Did you discover any books you loved this month? Or did you struggle with the choices you had made? This year, we challenged our readers to join us in a 2019 Reading Challenge – reading a book a week in 52 different categories. Now, we don’t expect you to go in order of the challenge. Feel free to skip around as much as you want. However, since I’m going in order, I wanted to update you on the 4 books I chose for the March reading challenge. No 5 stars for me this month, though Jaclyn disagreed and gave one all the stars. Personally, my choices were split down the middle with 3 and 4 stars. Read on to see what I liked and what I tolerated, and see where my tastes diverge with Jaclyn’s. 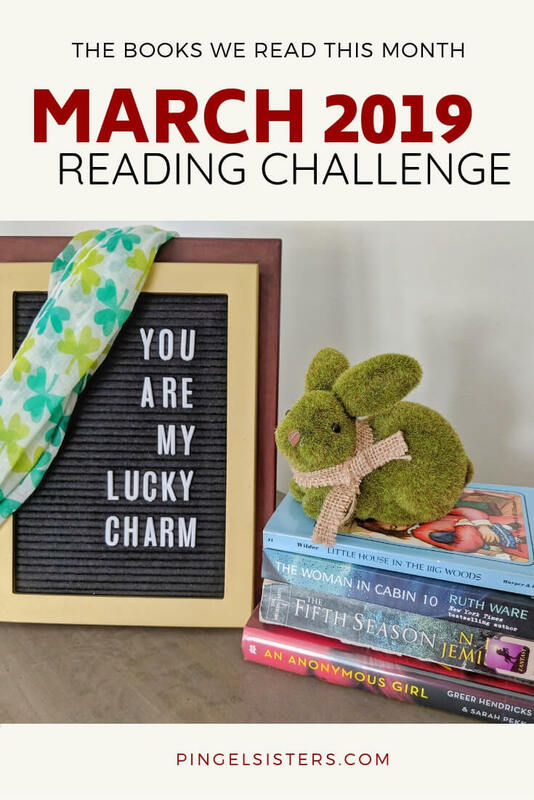 And, as always, I’d love to hear what you’ve finished lately for the reading challenge! Though I’ve started reading much more young adult fantasy, I’ve always had a hard time with adult fantasy books. 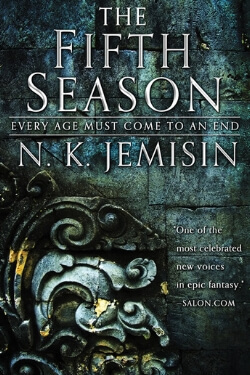 This month, I decided we should try out N. K. Jemisin’s hit Broken Earth series. Amazingly enough, all three books in her trilogy each earned Hugo Award for Best Novel. I don’t want to give away too much since we will be reading this for our April Book Club pick, but even though I am still not crazy for fantasy, I found the book well written overall. Jaclyn, on the other hand, was in love with the story and easily ranked it 5 stars. We’re curious to see what you think and discuss it with you this month! 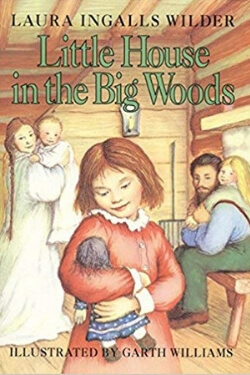 My grandmother loved watching The Little House on the Prairie, so we watched plenty of episodes growing up. However, I never got around to reading the books. This month, I decided to give them a try, and I’m so glad I did. Reading about how her family lived so long ago is fascinating. This classic children’s series is definitely one I will have to read to my kids. 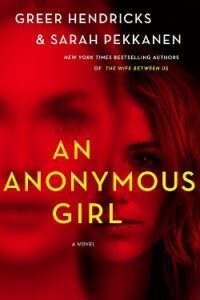 Greer Hendricks and Sarah Pekkanen’s psychologial thriller The Wife Between Us was a huge hit in 2018, so I wanted to try their latest thriller about a girl participating in a psychological study. Desperate for cash, Jessica Farris agrees to go beyond the typical survey and participate in a study with Dr. Shields. But as Dr. Shields starts to ask more and more of her, Jessica realizes that Dr. Shields as her own hidden agenda. Overall, while entertaining, this thriller fell a bit flat for me. I had heard this title praised a few years ago, so when I saw it at my local thrift store in excellent condition, I snatched it up. The plot follows Lo Blacklock, a travel writer sent to cover a luxury cruise through Norway’s fjords. 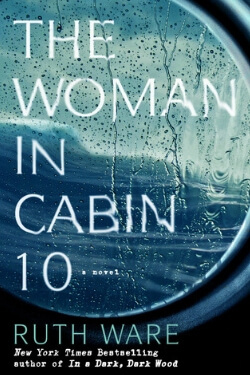 But when she thinks she witnesses a murder, she becomes enthralled in figuring out what happened to the woman in Cabin 10. I found this psychological thriller a quick fun read that kept me wanting more. 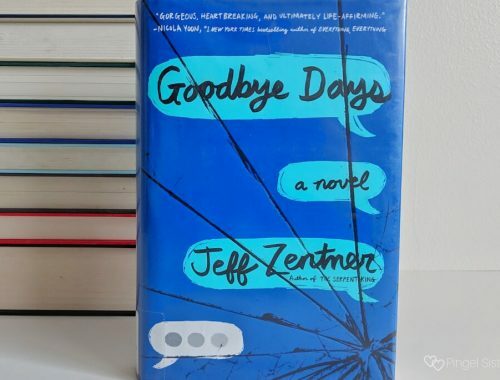 What books did you read this month for the 2019 Reading Challenge? Definitely missed the February book club and hope you are feeling better. Here’s a recap of how my March went. I’m kicking off April with I Am Malala, which I intended to use in the ‘inspirational story’ prompt. Happy reading!